Easter has come and gone already but……………………. 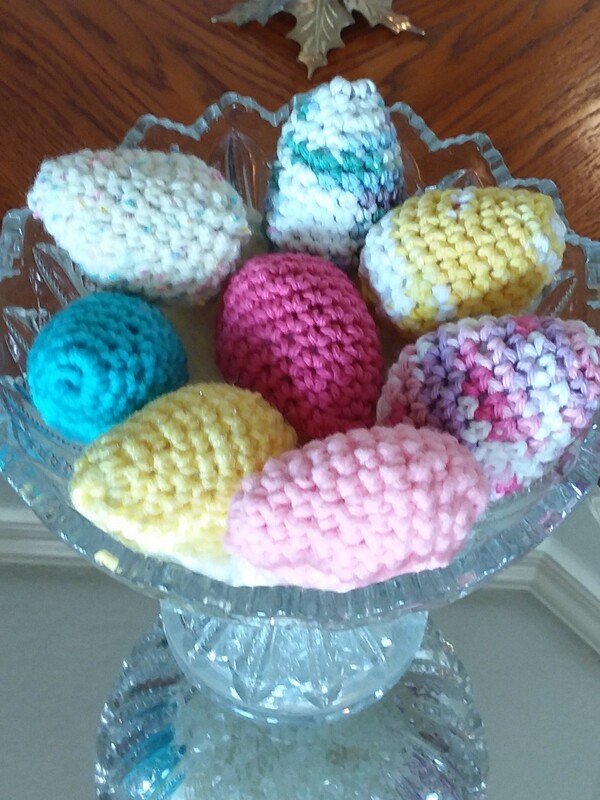 These are some Easter eggs I crocheted, they were quick, easy and fun to make and no messy colors or shells. 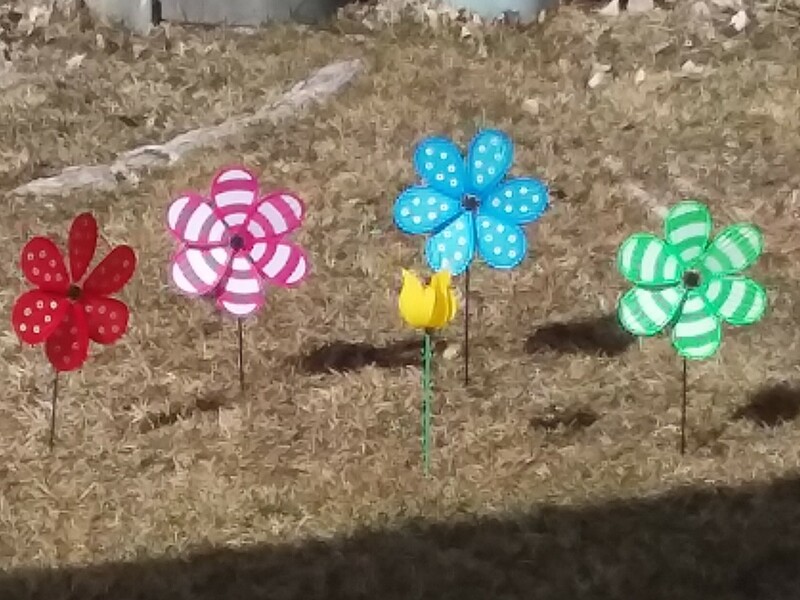 The following picture is of Ellie’s “flower” garden…. 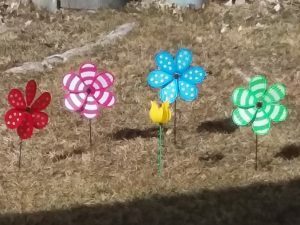 just wind spinners from the Dollar Store – she loves them. The wind of course has tried very hard to destroy them several times. Not a big point to this post except to be sure to enjoy the little things in life! 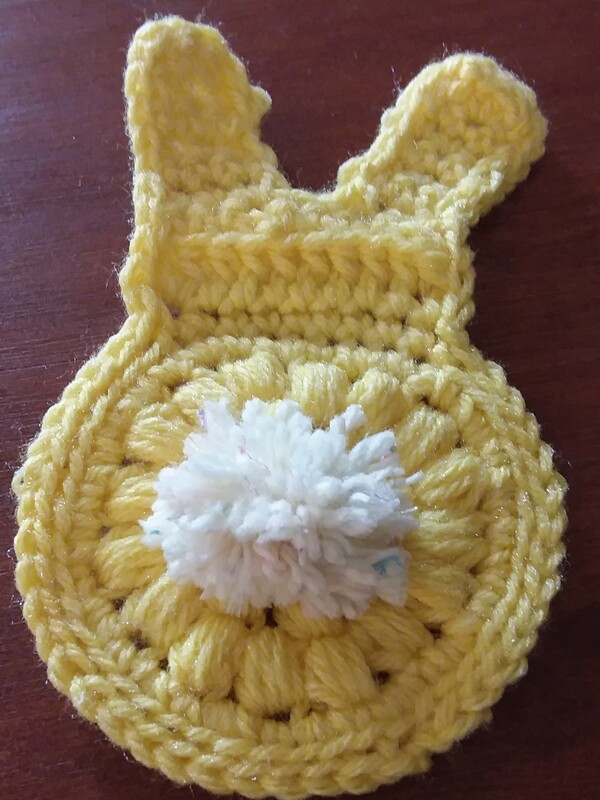 We are looking forward to planting in our garden before too long. It’s about time to start some seeds inside. Life is short, enjoy it all you can and while you can. God is Great!!! ‘See’ you all next time.